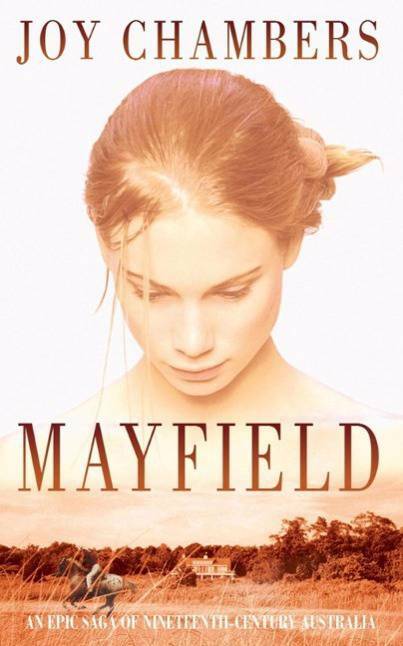 Mayfield is Joy Chambers' gripping saga set across nineteenth-century Australia and all the way to Boston, USA. The perfect read for fans of Judith Kinghorn and Patricia Shaw. Alan Fletcher: aristocrat and Royal Naval Captain, wrongly convicted of murder and transported to New South Wales for life. Eve Herman: American orphan, abandoned in Sydney town and left to survive by her wits and courage. John Stuart Wakeman: the owner of fabled Mayfield, Australia's largest and most prosperous cattle property. Mayfield is their story: from the streets of Southampton to the vast bush country of New South Wales and across the world to the city of old Boston, USA.